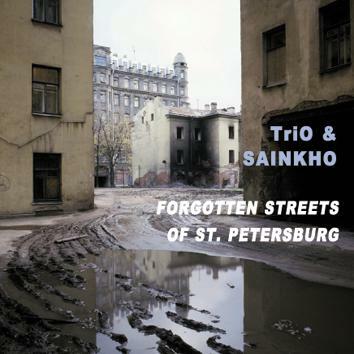 After a considerable interval, this is the first CD by Sainkho who this year celebrates 20th anniversary of her joint venture with TRIO, the outstanding trio from Russia: Sergey Letov - saxophones, Alexander Alexandrov - bassoon, Yuri Parfenov - trumpet. There is no other singer on this planet who would be capable of producing sounds similar to Sainkho - she combines her astonishing technique of Tuvan throat singing with classical training and free improvisation. The TriO musicians are not content to play the role of acompaniment. What we have here is four individual voices, four equal parts.